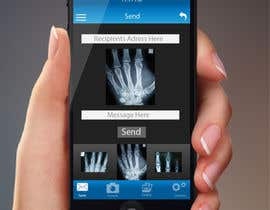 This will be a mockup of an iPhone app who's functionality is to "De-Identify" clinical images. 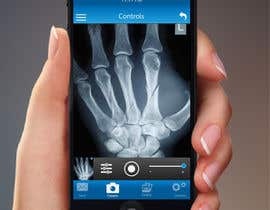 The point is, that when a photo is taken of an X-ray, ECG, etc, the app will automatically identify text and / or faces, and blur over these elements in the picture. The target market is doctors, nurses, paramedics, etc. 2. A mockup of the preferences pane of the app. 3. A mockup of the "active" app. 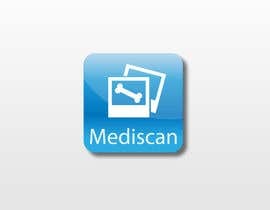 This would be basically be a Viewfinder like any other camera app. The immediate use for this artwork is to mount the mockup onto an iPhone 6, which will, in turn, be used as a prop in a video for a Kickstarter campaign for the project. A successful design should reflect this use. Ok. I have a very strong entry already, but I have extended the contest by a few days.